Infographics | Buy Me a Pie! Milk and Eggs are two popular groceries competing with each other all over the world and states of the USA are not an exception. In two states: New York and California Eggs come before Milk, while in other three – Texas, Florida and Illinois – Milk is more loved. In Florida even Bread comes before Eggs. Bananas stay as the most preferred fruit in most states, being extremely fast eaten in Illinois. Another fruit – Apple – is eaten in California and New York more often than in Texas or Florida. In New York Apples are even more popular than Bananas. Who said Australians are the most meat-eating nation? Based on “Buy Me a Pie!” stats, 48% of Australians’ grocery lists are full with various kinds of vegetables and fruits, while meat’s part is only 12%. There were some researches carried out to learn what nation eats more meat and there was a big competition between USA and Australia before Australia shot ahead. We decided to check out if this is true for our customers. 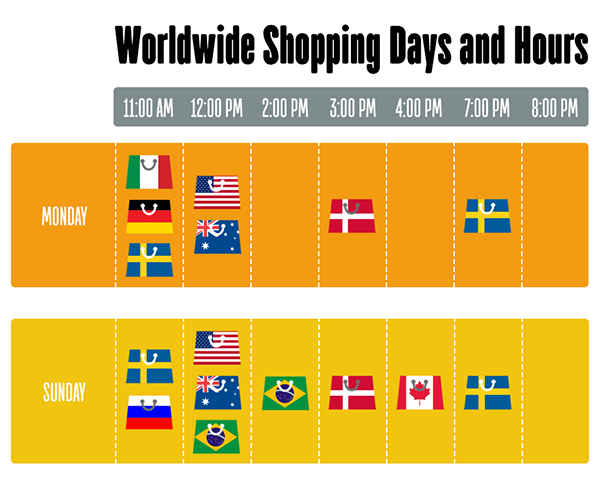 What time and day do you usually go shopping? Does your friend or neighbour come along with you? Maybe even the nearest country goes shopping just at the same time like you. And what about the whole globe? Maybe everyone on the planet shops at the same time. 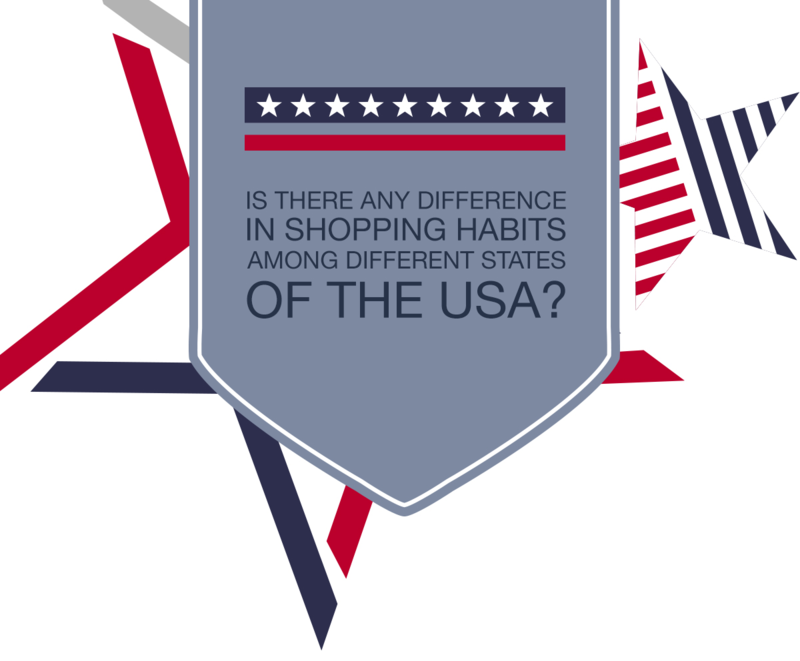 Did you ever wonder if there are any differences in shopping habits around the globe? We at “Buy Me a Pie!” knew there definitely should be some differences and we found them in our stats as well as similarities. English is the most commonly used language among foreign language speakers. Throughout the world, when people with different languages come together they commonly use English to communicate. We always knew that. And what about languages which are used for shopping in different countries? We decided to shed some light here by analysing the “Buy Me a Pie!” users. We’ve always been curious what you, dear readers, really eat. We’ve written a lot about what to eat, and what not to eat, what is delicious and what is easy to cook – but we know that whatever we say, you have your own preferences, habits and cultural peculiarities. 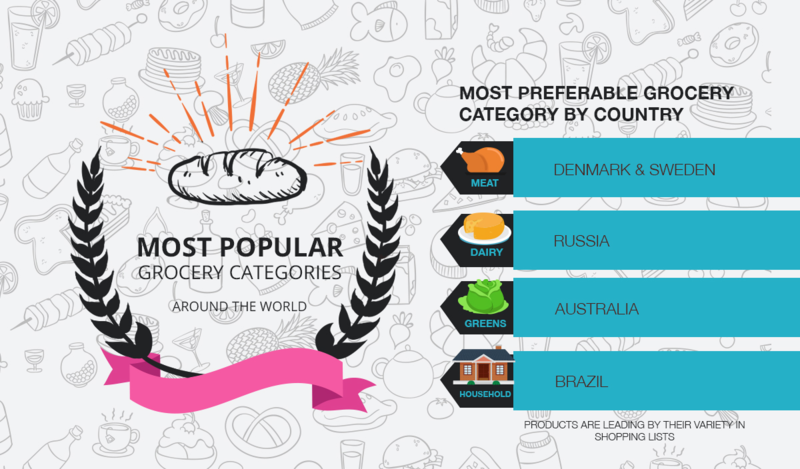 So we have analysed the anonymous data on our “Buy Me a Pie!” servers and got top-5 of products, most often added to the grocery lists by our users in 5 countries, in which we have the largest number of users. The result appears to be dazzling – all of us, regardless of country, can not live without 2 products! What are they? And what are other national hits? Let’s see!